We are a group of specialists, helping you in every phase of a biomass project, from orientation to exploitation. Our experts help you with your business plan, financing, technological support, et cetera. With a continuous focus on research and development of new ideas and products in the field of biomass, we aim to both increase our knowledge on existing and new biomass technologies and develop new business models. Biogas production is a question of decomposition. The bioavailability is increased due to cell disruption. We are able to prepare biomass for biogas and other fermentation plants, such as for ethanol production. Holland Biomass provides you Turn-Key projects as well as custom made solutions. We are specialized in biogas and related technologies, including biomass production (e.g. wheat, corn) and biomass pelletizing. Fermentation residues can be processed into valuable products. Solids will be separated and dried to be used as a compost-like material. The separated water can be used as a liquid fertilizer or processed into potable water. We support our customers in every phase of a biomass project, from orientation to exploitation, for (turn-key) installations on a farm scale and larger. 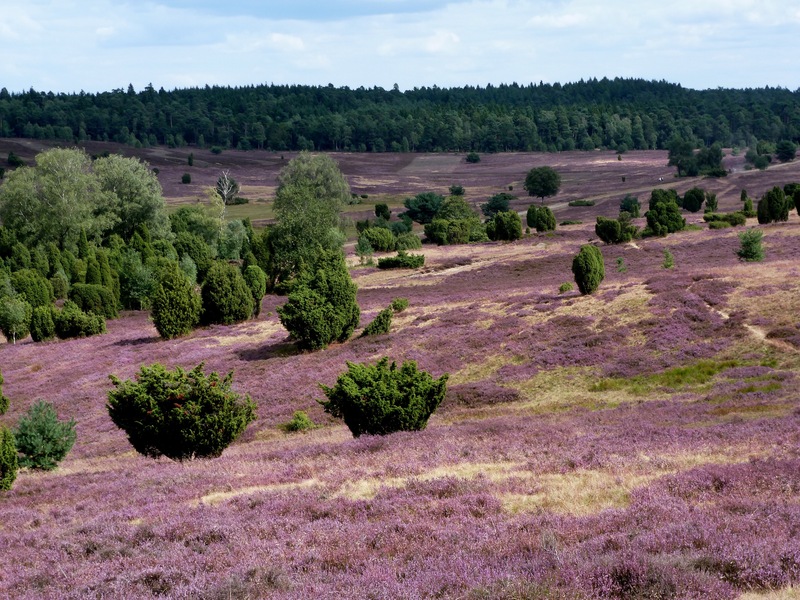 Holland Biomass 4 Energy Solutions is happy to announce that we have started to co-operate with Biobased-Business.eu. 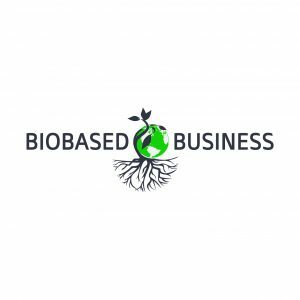 Biobased-business.eu is a virtual project office, specialized in the bio-based economy. The bio-based economy represents a world where not only bioenergy and biobased raw materials play an important role, but everything that goes with it, regarding laws and regulations, social developments and information services. In the transition to a biobased economy, Biobased-business.eu assists governments, companies and other market participants. Between biogas, wind and solar, Anheuser-Busch generates about half of its electricity from renewable energy to make beer at its Fairfield, California plant. The company is the largest in the US to use nutrients in its wastewater to make biogas, a process called bio-energy recovery systems (BERS).